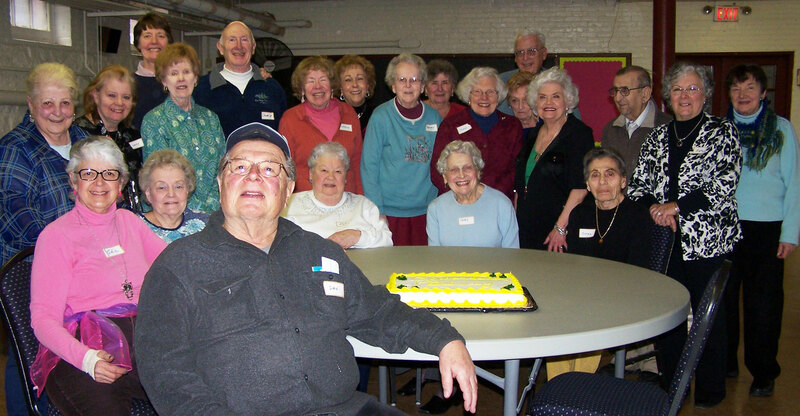 The O'Toole Seniors is a social group of men and women who meet on the second Monday of each month at 1:00pm in the Parish Center. The various activities are suggested by group members and have included speakers, luncheons, book reviews, Healing Masses, games, current local activities and trips. Refreshments are served.